San Diego Aikikai offers classes for children and adults in the Japanese martial art of Aikido. The school also offers seated meditation (zazen), Iaido (Japanese sword drawing art), weapons training, and misogi (Shinto purification practice). 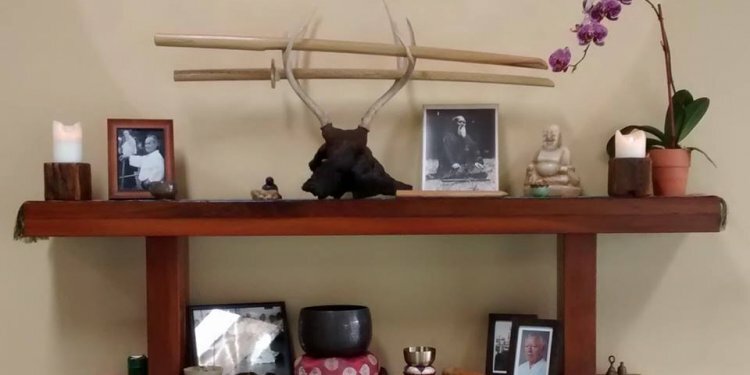 San Diego Aikikai was originally founded by TK Chiba 8th Dan, Shihan - a direct student of O-Sensei (the founder of Aikido) in Ocean Beach in 1981. For over 20 years students from all over the World came to participate in San Diego Aikikai's teacher's training program. Upon retirement from active teaching in 2008, Chiba Shihan designated D. Drake 5th Dan, Shidoin as his successor. The school currently offers classes 7 days a week both mornings and evenings. D. Drake, 5th Degree Black Belt, Shidoin (certified instructor) started training in Aikido in Northern California in 1995 with M. Flynn, 6th Dan, Shihan. She joined the teacher's training program in 1997 and moved to San Diego in January 2000 to continue her training with TK Chiba, 8th Dan, Shihan. After graduating as a fully certified instructor in 2007, Drake Sensei was chosen to become the Chief Instructor of San Diego Aikikai upon Chiba Shihan's retirement in 2008. Drake sensei is a ICU nurse at UCSD Medical Center in Hillcrest.